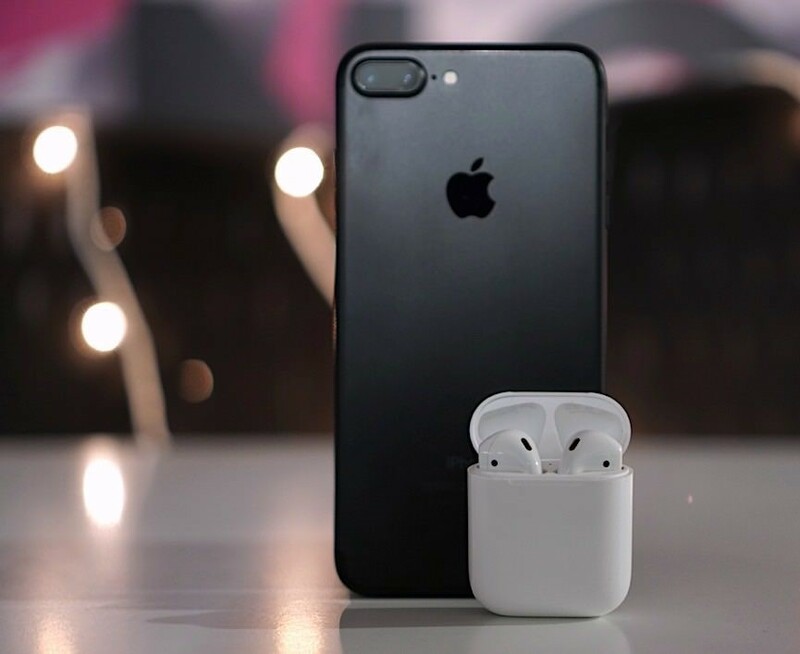 Apple has another upcoming projects which may roll out before the end of this year, according to report from bloomberg that Apple might launch upgraded version of AirPods which will be supporting Siri Service. Siri is one of the self service that you can found on iPhones, it allow you to make a request and also ask question, it is designed in such a way that it can reason and provide solutions. Now, Apple intends to launch frequent updates to the AirPods with improved features and hardware, just like it does with iPhones, iPads, Macs and the Apple Watch. The next generation of AirPods launching this year is speculated to come with an upgraded wireless chip, which will make them truly wireless. What this means is that users will no longer have to tap on the AirPods to summon Siri, and will simply be able to use the ‘Hey Siri’ voice command instead, similar to the use case on iPhones and the HomePod speaker. The report also suggests that the subsequent AirPods model will be water-resistant, designed to survive splashes of water or rain. However, they likely won’t be designed to be submerged in water. Apple’s current-gen iPhones, the iPhone 8, iPhone 8 Plus and iPhone X are all water-resistant, and so is the Apple Watch. We can expect other aspects of the AirPods, including the charging case and design to be the same as the current model. As of now, no other information is available regarding the upcoming AirPods, except we might see a launch alongside the next generation iPhones this September. The report also mentions that Apple’s plans for the next-gen AirPods could change or be delayed.